Calibre One is an award winning Shoretel partner. As a Telstra Enterprise partner and with 20+ years of IT support experience, we can provide cutting edge IP solutions for any sized business to all parts of Australia including regional and remote areas. ShoreTel TCO is lowest. In Nemertes’ 2016 TCO research, ShoreTel customers spend the least on their IPT and UCC solutions. 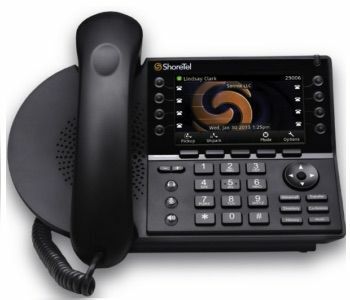 ShoreTel Connect mobility keeps you connected with desk phone features and functionality everywhere you go. ShoreTel Connect Collaboration turns conference calls into online meetings with messaging, web sharing and video. ShoreTel Connect advanced apps and integrations maximize the value of CRM and other business process programs.